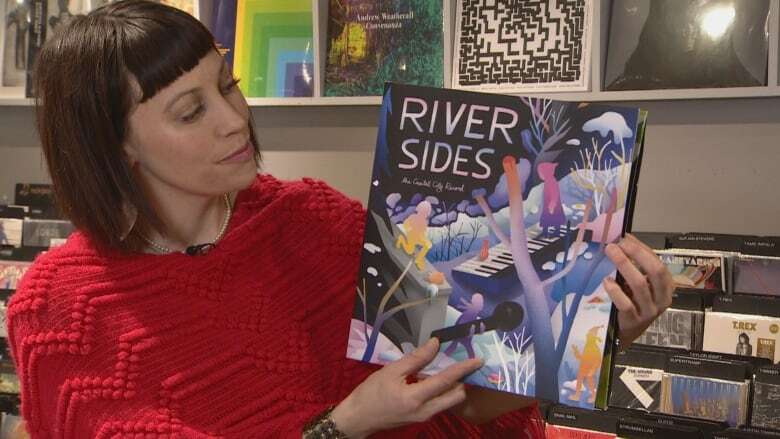 The Edmonton Public Library is releasing a limited-edition vinyl record as a way to raise money for a unique project at the newly-renovated downtown Stanley A. Milner library when it reopens in 2020. The Edmonton Public Library is adding new recording studios in its renovated downtown branch. The space at the Stanley A. Milner Library will give artists in the city somewhere they can "make and distribute and learn how to record music," said Rocky Mann, digital spaces librarian for EPL. "There's so much talent in this city that might not currently have the opportunity to get their work out there and to learn how to do that," Mann said Thursday. To help pay for the unique project, the library invited 12 local artists to record a song for a limited-release LP and posters. "So 500 records and 250 posters — we're hoping to raise a decent chunk of money to support buying equipment and help with the studio architecture so we can create really professional studios," Mann said. The album artwork was done by local artist Jill Stanton and the disc was pressed by Todd McLean, owner of Edmonton's Moonshot Phonographs. The record and posters will go on sale Saturday for Record Store Day at Blackbyrd Myoozik at 10442 82nd Ave. for a minimum donation of $25. An album release concert featuring some of the musicians on the record is planned for Saturday evening at the ATB Arts Barns. 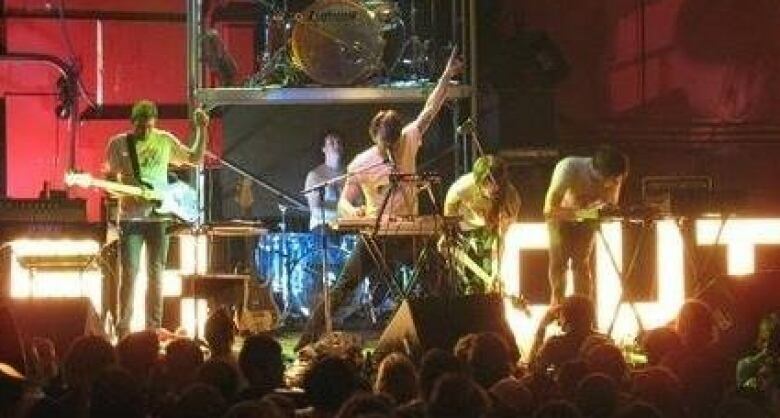 "I think it's great," said Jason Troock, keyboardist for the band Shout Out Out Out Out featured on the LP. "Thinking back to when I started to record, it was always assembling all this equipment, high cost and finding some basement somewhere to record," he said. "It's pretty cool that people of all ages can go to a studio space that they can just see what happens, that the barrier isn't high to access and try out some stuff." The library is also hoping for "donations in kind from professionals" on how the studio should be configured and the type of equipment it should contain, Mann said. The new studio space will be great for musicians, giving them access to something that was once very expensive, said Arthur Fafard, owner of Blackbyrd Myoozik. While people can now record in their own home, a professional studio will be a "cut above," he said.